W.F. 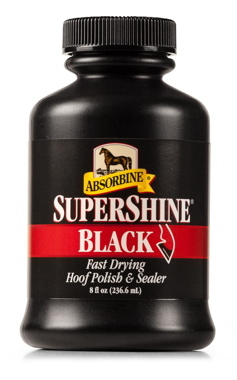 Young had a unique packaging challenge for its SuperShine Hoof Polish: stability in the stable. 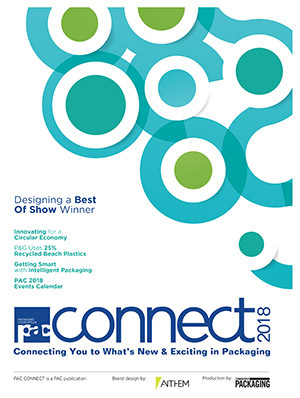 LUDLOW, Mass.—Mel O’Leary, president and chief executive officer of Meredith-Springfield, a world-class plastics manufacturer specializing in extrusion blowmolding and injection stretch blowmolding, is never one to shy away from a challenge. So when long-time client W.F. Young needed help with the packaging of one of its most popular products, SuperShine Hoof Polish and Sealer, O’Leary and his team were ready. Lauded for its super high-gloss finish and quick-drying formula, equestrians have trusted SuperShine as a reliable way to get their horses’ hooves dressed for show. Meeting requirements of the ring with the added benefit of sealing out moisture and offering hardening properties, the polish, when applied, remains on the outermost surface of each hoof, allowing for uninterrupted, normal activities in the stall, paddock or pasture. While the benefits are many and the complaints of the product few, there existed one area for improvement: the design of the packaging. Understandably, stables are busy places and this frenetic energy only increases prior to a show. While the rider is readying the horse, bottles of SuperShine, which comes in clear and black, are left open at the ready, making them prone to tipping and spilling. Regardless of the cause, the resulting clean-up was the same: extensive. Meredith-Springfield’s design, engineering, development and manufacturing services are state-of-the-art—and its project and information exchange hassle-free—so it’s easy to understand why W.F. Young has considered them a partner for so long. A supplier of many of W.F. 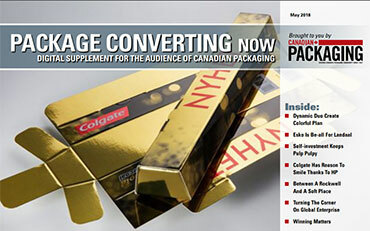 Young’s other packaging, the manufacturer already understood the nature of the business and special nuances of the product and brand, making the discovery process almost nil. Rolling up their sleeves, the research and development team at Meredith-Springfield began prototyping, ultimately creating a custom mold for SuperShine’s new, bell-shaped bottle (see top-most image). 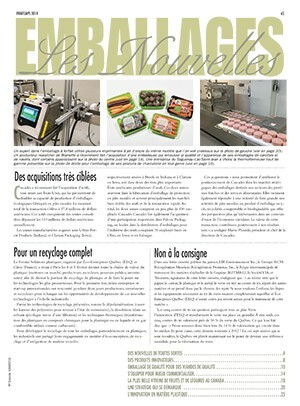 The former package used by W.F. 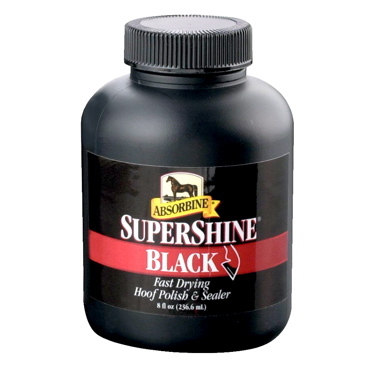 Young for its Supershine equestrian product. Established as a leader in the market, W.F. 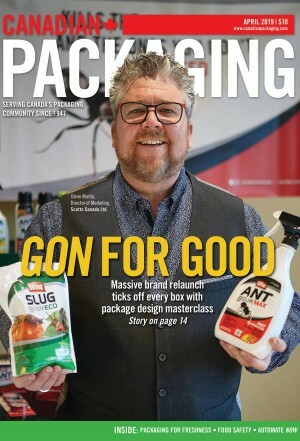 Young maintains its core line of products while staying on trend and expanding its offerings, satisfying new client needs while respecting its growing, and repeat, customer base. McKinley notes that while there are many reasons for their success, two are primary contributors: their ability to offer quality products consistently and their desire to listen and react to customer feedback. An SQF-certified plastic extrusion and injection stretch blow molding manufacturing and engineering company in Ludlow, Mass., Meredith-Springfield has built a reputation for providing superior, high-quality finished products and a hassle-free experience to companies across the globe. The company’s core competencies include project management of extrusion blow molded articles from concept through commercialization, and creating process solutions to enable optimal manufacturing of the most difficult articles. 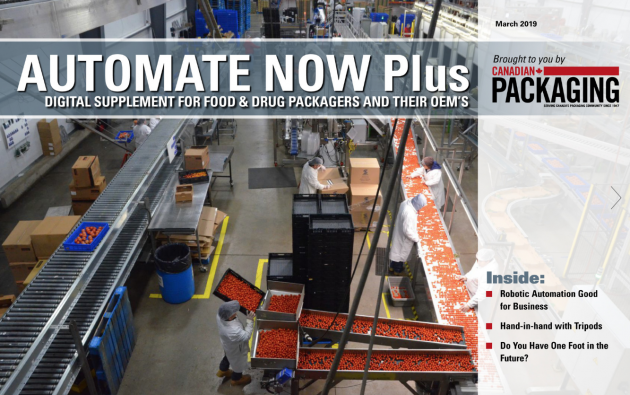 Meredith-Springfield offers the latest technology for molding PET and other resins to the existing client base and can take advantage of other global opportunities. Clients include American Distilling Inc., B&G Foods, Inc., Chesebrough-Ponds, Chevron Oil, Clairol, Clorox, Elizabeth Arden, Gillette, Johnson & Johnson, Kraft, PepsiCo, and Reebok. Resin capabilities include HDPE, PP, PVC, PA, PET, EPET, TPE, TPU, ABS, LDPE and Fluoropolymers, it serves the medical, packaging, industrial, HBA, and food industries. For more information, visit www.meredithspringfield.com.